The Conclusion pulls the diverse threads of the book together, concluding with prospects and options for the future. 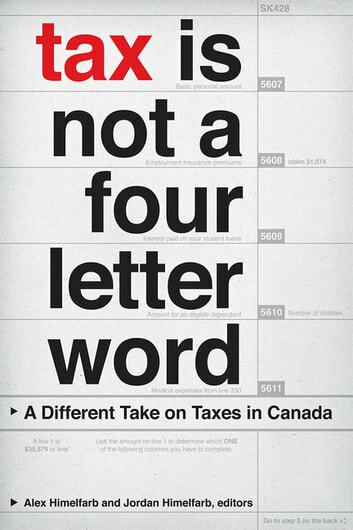 It focuses on how we might change the conversation about taxes. 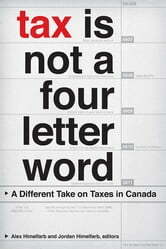 A book that should be read by all citizens who are concerned about This book presents a progressive viewpoint on the growing economic inequality in Canada. A book that outlines the way 40 years of right wing conservative think tanks and distorted ideology has changed our country from one where we worked together for the betterment of all, to a country where we just look out for "numbr one"! and refuse to pay taxes at all cost.